by the Garrett posse who shot him. 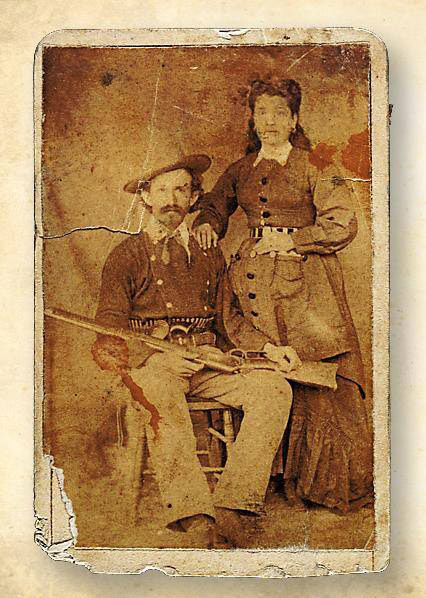 "The photography collection consists of (approximately) over 51 tintypes, 120 cdvs, 360 photographs, 330 cabinet cards, and 12 stereoviews. The auction estimates for the Friday photo collection are approx $2 million - $2.9 million. "The ephemera consists of approximately 630 ephemera "items", though the actual number of individual pieces of paper and envelopes, cards etc. is well into the thousands. 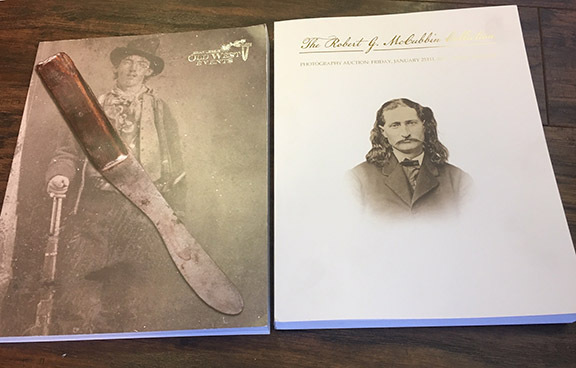 There are approximately a dozen artifacts (depending on how you want to define "artifact") The total estimate for the McCubbin portion of the Saturday auction (artifacts and ephemera) is approx $1.6 - 2.3 million. "There's a fine line between catching an outlaw and becoming one."